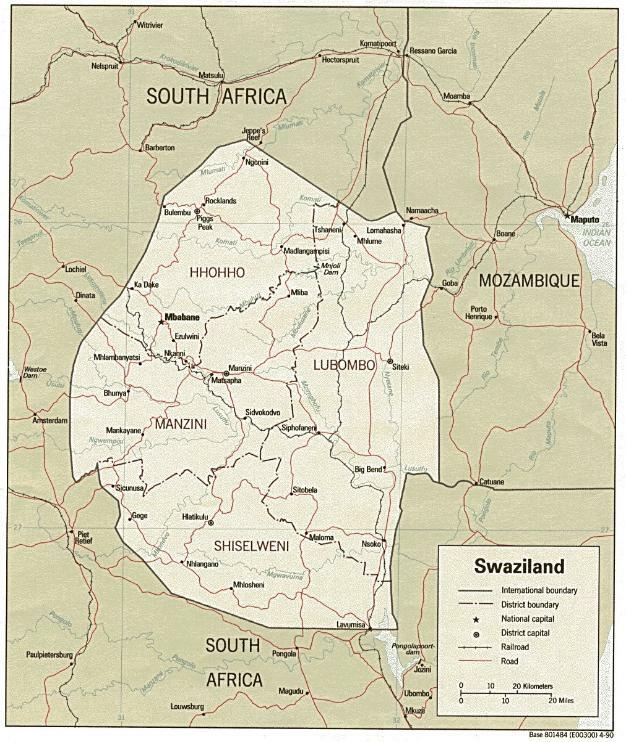 have followed a pattern similar to their southern neighbors, the Zulu, with whom they share many cultural patterns. 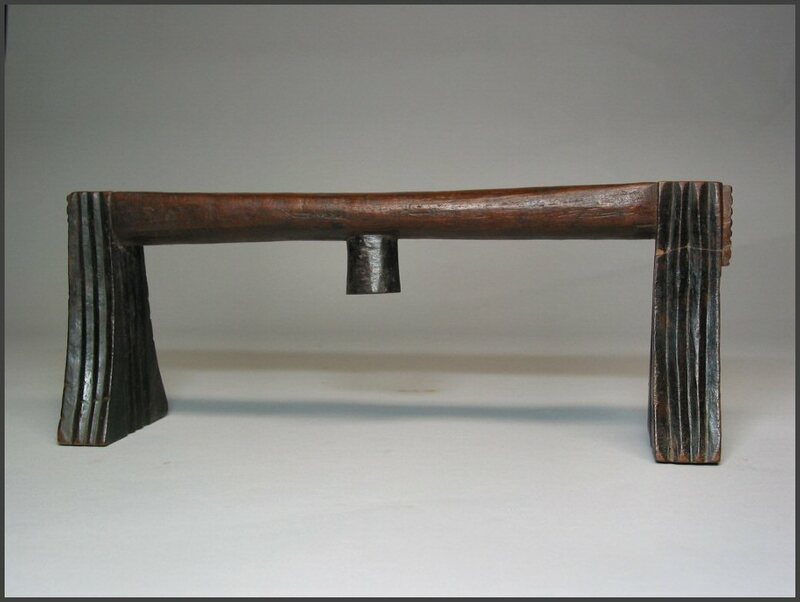 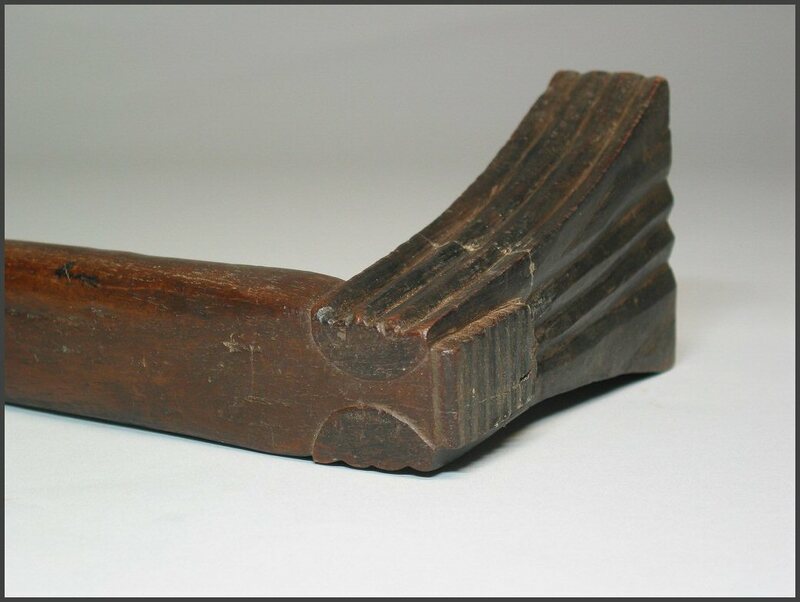 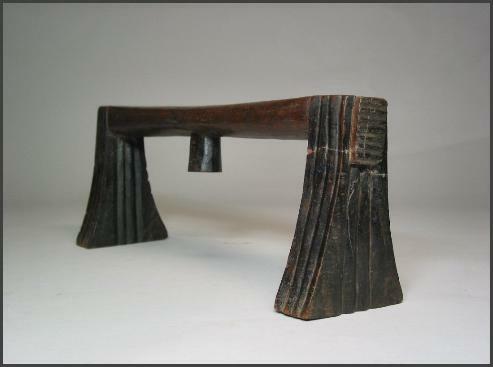 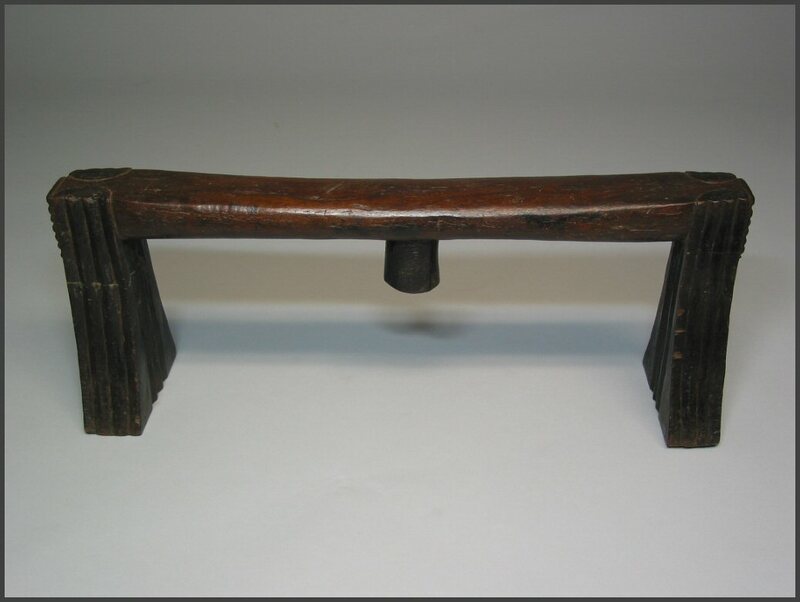 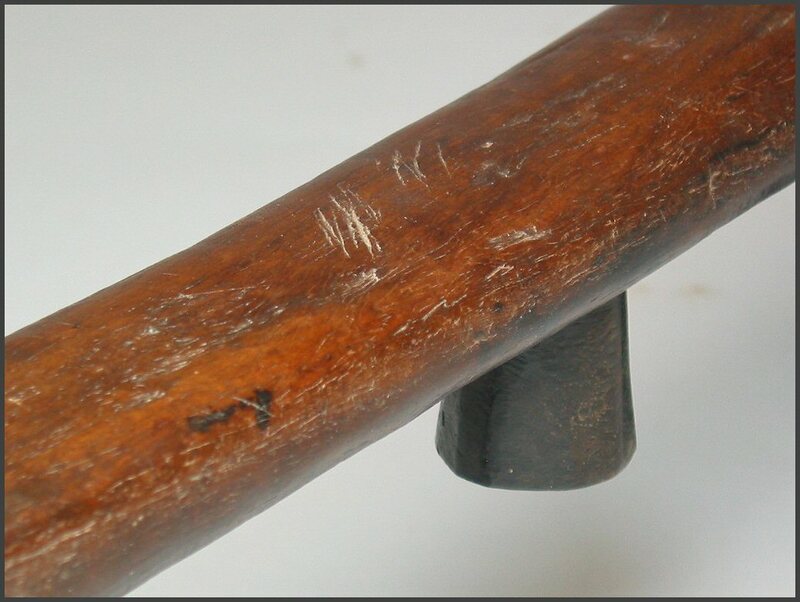 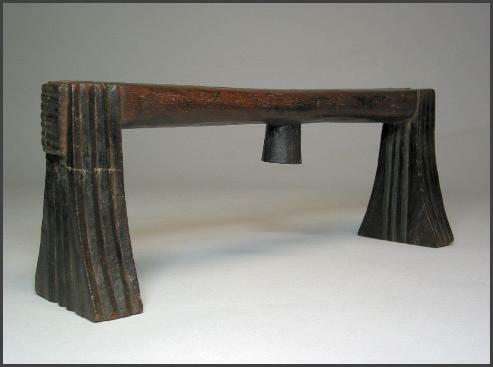 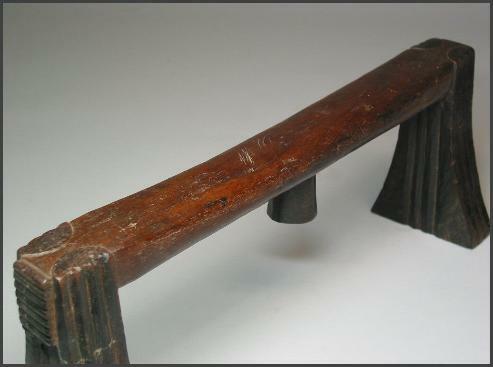 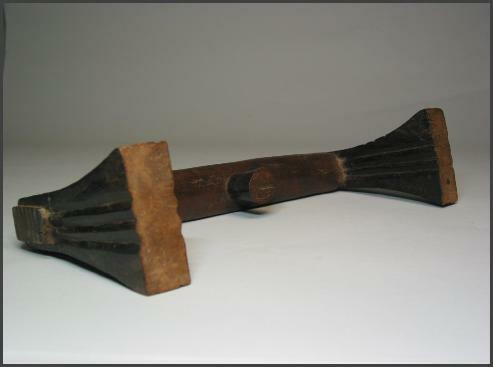 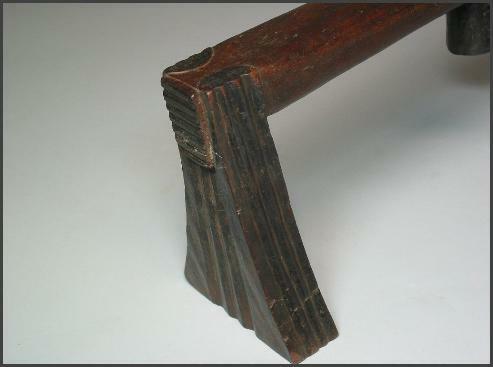 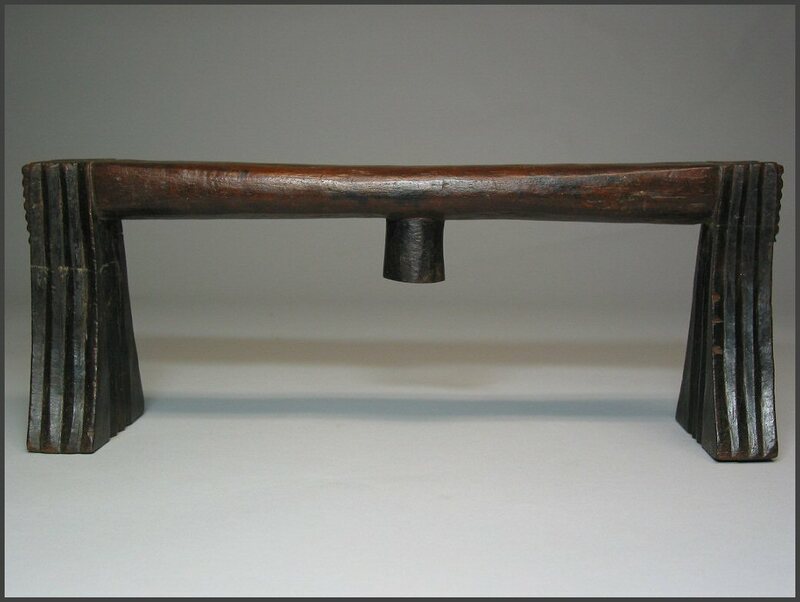 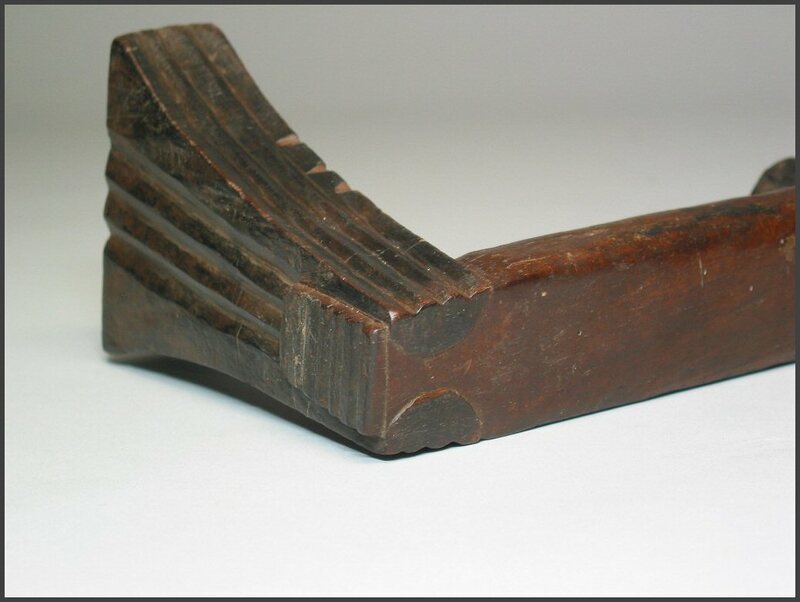 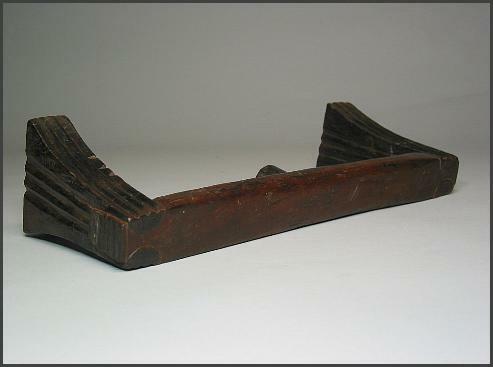 Headrests such as this are often damaged from being used as candle holders, or often broken and discarded from general use. Often times they are buried with their owners which is a practice done among many cultures in Southern Africa.